I have been good friends with small business expert Jim Blasingame for over ten years and I can fully attest to the fact that his knowledge of what it takes to achieve success in small business is unparalleled (but don’t take my word for it, check out his bio below*). I am excited to announce that just a few weeks ago, he released a revolutionary new book that will change the way the we think about buying and selling. This short video offers a quick overview of the premise of Jim’s newly released book, The Age of the Customer, which focuses on the momentous marketplace shift currently taking place that is affecting the way we all do business. 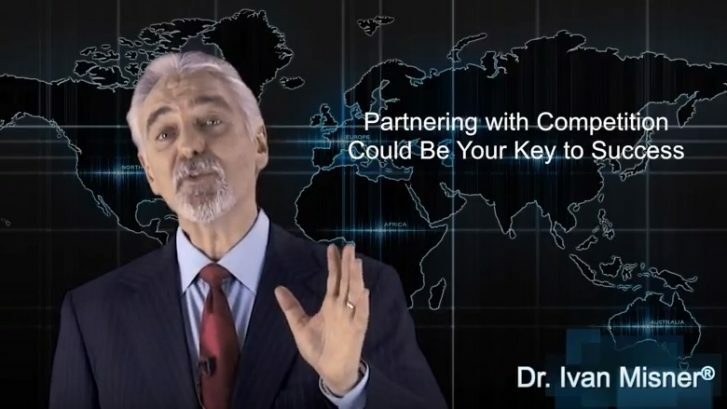 Watch the video now to get a glimpse of what this significant marketplace shift means and to gain an awareness of the greatest danger it presents to business owners across the globe. Knowledge is power and preparation is one of the greatest keys to success in business; The Age of the Customer arms you with the knowledge you need to prepare your business for lasting success. CLICK HERE FOR A FREE SAMPLE OF THE BOOK. 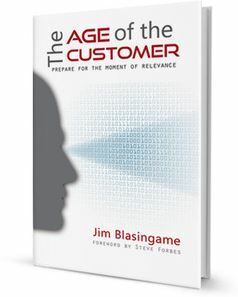 After watching the video, reading through the free book sample, or reading the entire book, I’d love to hear your thoughts on Jim’s ‘Age of the Customer’ concept–please leave your feedback in the comment forum below. Thanks! * Jim Blasingame is one of the world’s foremost experts on small business and entrepreneurship, and was ranked as the #1 small business expert in the world by Google. President and founder of Small Business Network, Inc., Jim is the creator and award-winning host of The Small Business Advocate® Show, nationally syndicated since 1997. 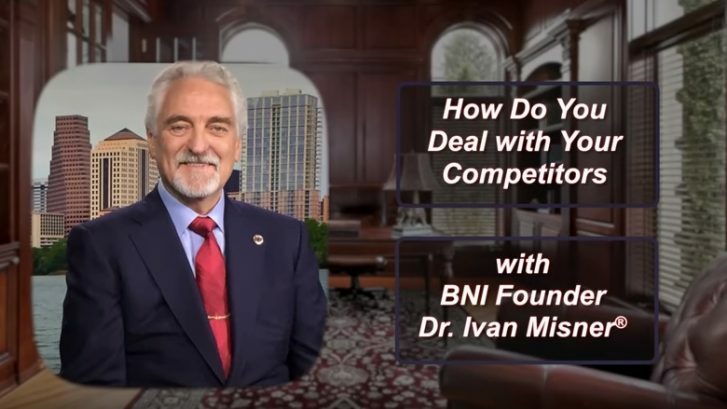 As a high-energy keynote speaker, Jim talks to small business audiences about how to compete in the 21st century global marketplace, and he talks with large companies about how to speak small business as a second language. A syndicated columnist and the author of three books, including Small Business Is Like a Bunch of Bananas and Three Minutes to Success, which have sold almost 100,000 copies combined; his third book, The Age of the CustomerTM launched on January 27, 2014. While in Mexico for a TLC conference, I had the opportunity to talk to my very good friend Raymond Aaron about his book, “Branding Small Business for Dummies,” and why it’s so important for small businesses to build their brand. 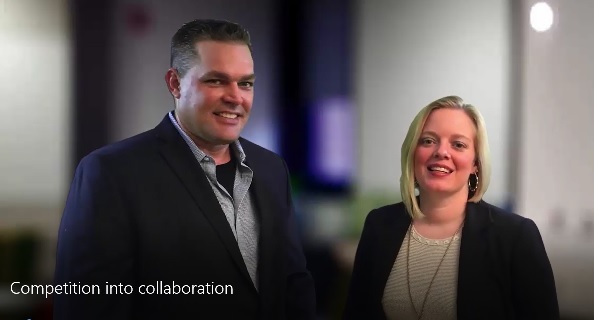 Unfortunately, it’s a common misconception that branding is something only large corporations need to focus on and this video outlines the key points regarding what small businesses really need to know in relation to branding. 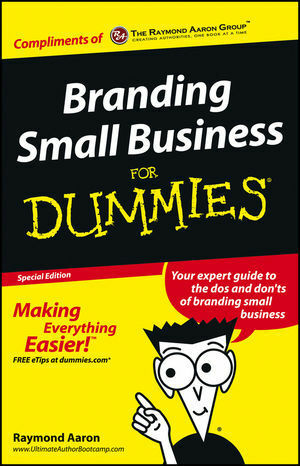 For example, if you don’t build your brand on purpose, it get’s built for you and that’s not necessarily a good thing. 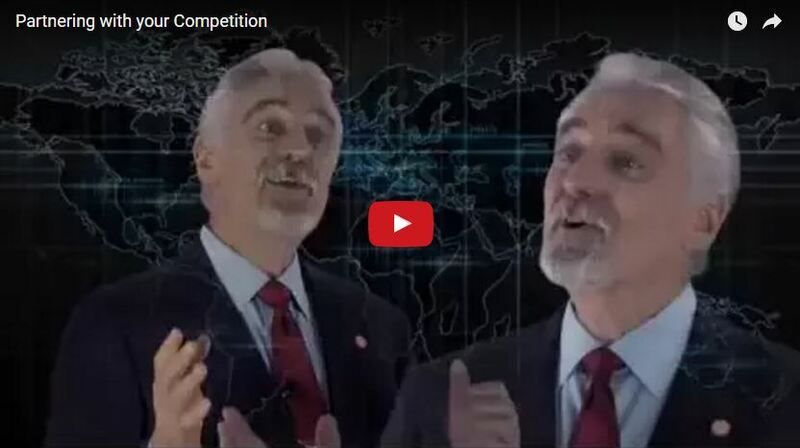 Watch the video now to learn how to use branding to differentiate yourself from your competitors and to find out how to easily get a free digital download of Raymond’s book, “Branding Small Business for Dummies.” I can’t recommend this book highly enough and if you are familiar with it, I’d love for you to share your take on the book in the comment forum below–thanks! To some businesspeople, networking is something to try when they’re hurting for business. 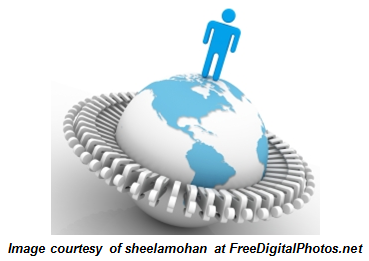 However, networking is actually a primary strategy for generating business relationships that lead to more referrals. 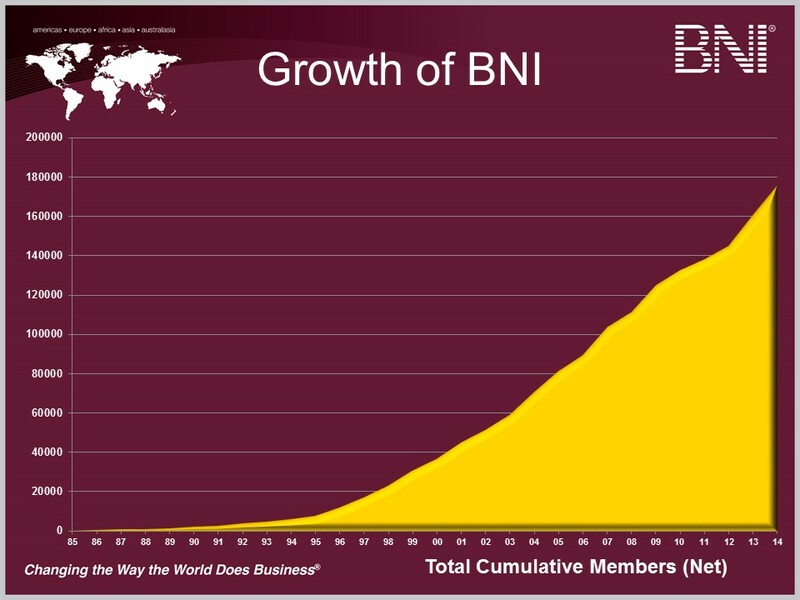 When done correctly, networking is a proactive strategy for business growth, not a reaction to slow business. I think the most important single idea in networking is to do what others don’t. Doing what others don’t gives you an edge. It can position you head and shoulders above your competition. It helps you stand out in a positive way and, when you do, people are attracted to you and your business, and your success grows stronger, deeper and more durable. What is something you do to go beyond the norm and do what most people don’t when it comes to your networking efforts? There are so many things you can do to stand out from the crowd and I’d really love to hear your ideas. Thanks! Referrals and word of mouth can be planned and nurtured. 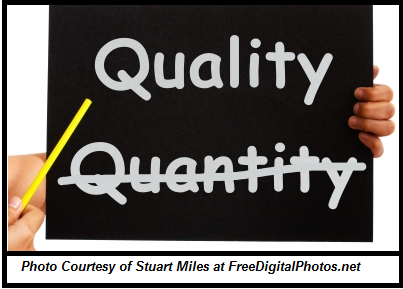 Anyone, including business owners, entrepreneurs, sales representatives, staff employees, even individuals serving in a volunteer capacity in any field, can accomplish plenty with a well-structured and systematically executed referral plan for a business. 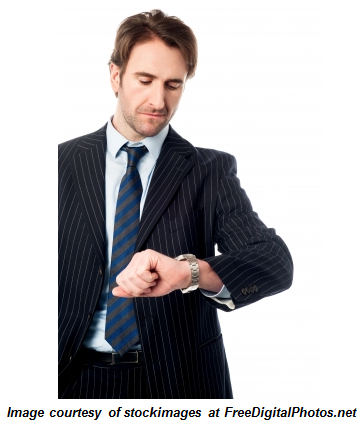 All too often I have seen business people waiting for business to walk through the door. They think because they are good at what they do, people should be flocking to them. I’m afraid the truth is, it doesn’t work that way! You have to take charge, no matter what business you’re in or how good you are, and bring the business in to you. I once saw a cartoon strip of two large, ravenous-looking vultures perched on a tree limb, overlooking a dry desert plain. After quite a while, one vulture turns to the other and says, “Wait for something to die? Hell, let’s kill something!” So it is with word-of-mouth marketing. You can’t simply wait for people to come to you. If you do, one of your competitors who also provides good customer service will most likely find them before they show up at your door-step. If you want to succeed, you have to go get your business, or better yet, have someone else get it for you through referrals. So . . . don’t wait around. Do something!